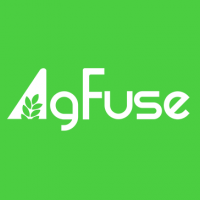 @David Murray Welcome to AgFuse! Please let us know how we can help you and your farm. Of course, we welcome any and all feedback, so let us know how we can make this site better for you!